Firstly the packaging is stunning. It comes in a lightweight compact that has a chrome finish with the MG logo embossed into it. The design imprinted on the bronzer is gorgeous too. I have the lightest shade of the three which is Sunkissed. 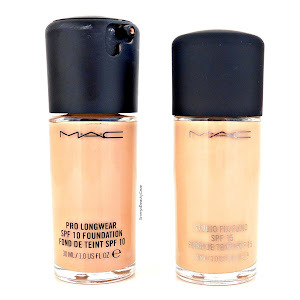 My skin tone is fair, I am around a MAC NW15. Finding a bronzer that doesn't show up orange or red toned on me is a nightmare. 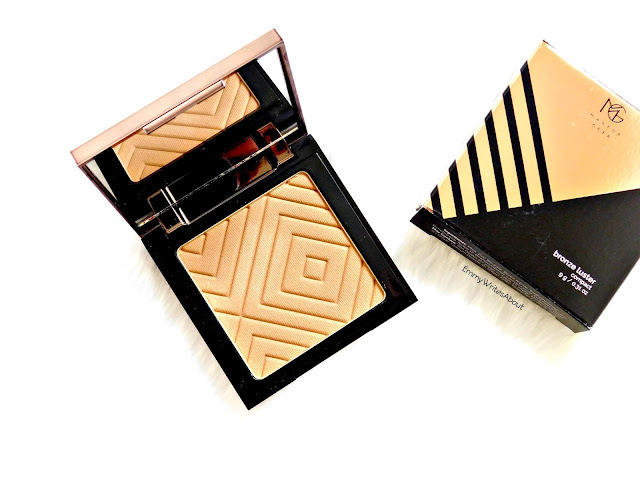 The bronzer has a luminous matte finish which I am obsessed with. I love how it has a slight sheen to it without it being to glowy. It blends into my skin like a dream. The shade is perfect anyone who is paler than me too. 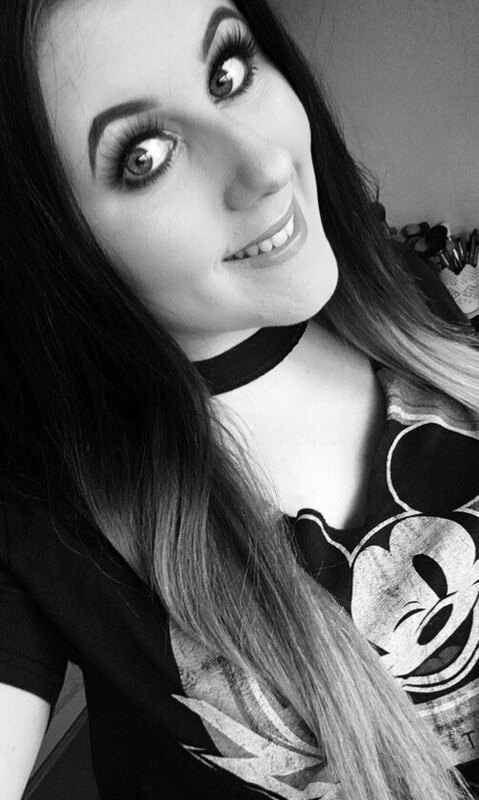 You can build the shade up to make it a little darker which I do when I have more makeup on. 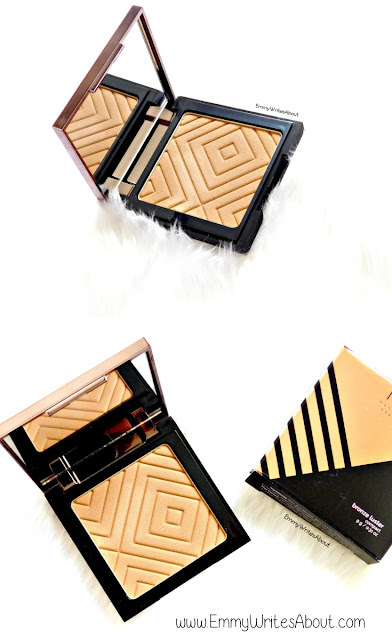 The only two bronzers that work for my pale skin are the Too Faced Milk Chocolate Soleil and the Physicians Formula Butter Bronzer in light but this Makeup Geek one has now joined those to be my favourite three bronzers. It has a natural tan colour rather than the orange tint most bronzers have. 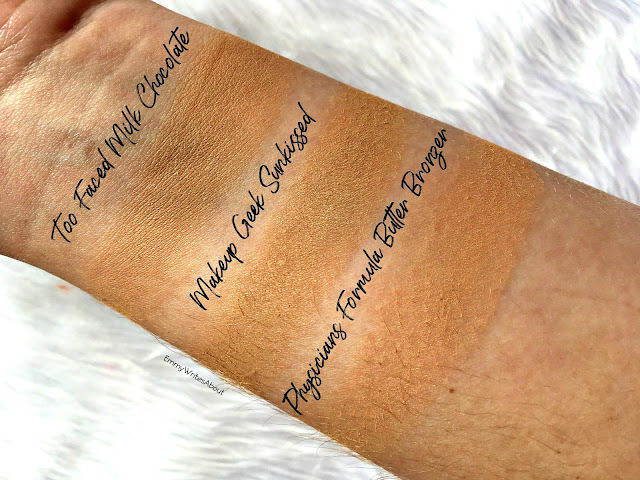 Below I have swatched it against my other two favourite bronzers so you can see the shades are quite similar and all work perfectly for pale skin tones. It is a little pricey at £17 but the Too Faced one retails for £25. 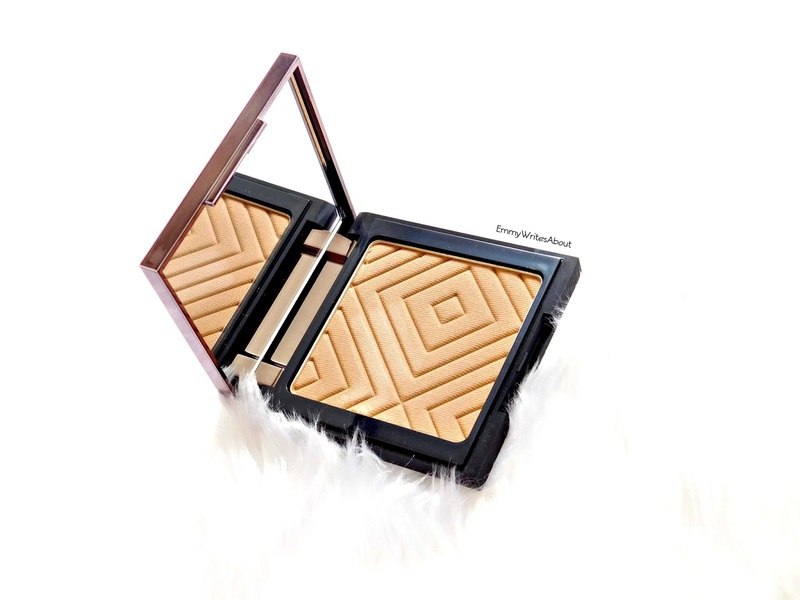 I got the Makeup Geek Bronzer from Beauty Bay. Bronzer's are definitely a product I am willing to pay more for to ensure I get the right shade for my fair skin.